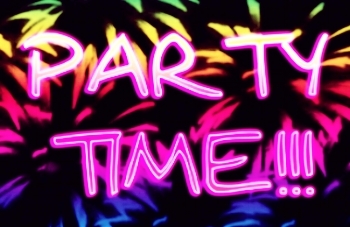 If you're interested in hosting a neon or glow in the dark party you've come to the right place! We bring everything you need to create your masterpiece PLUS the black lights! We can do this for children's parties as well as adult parties.